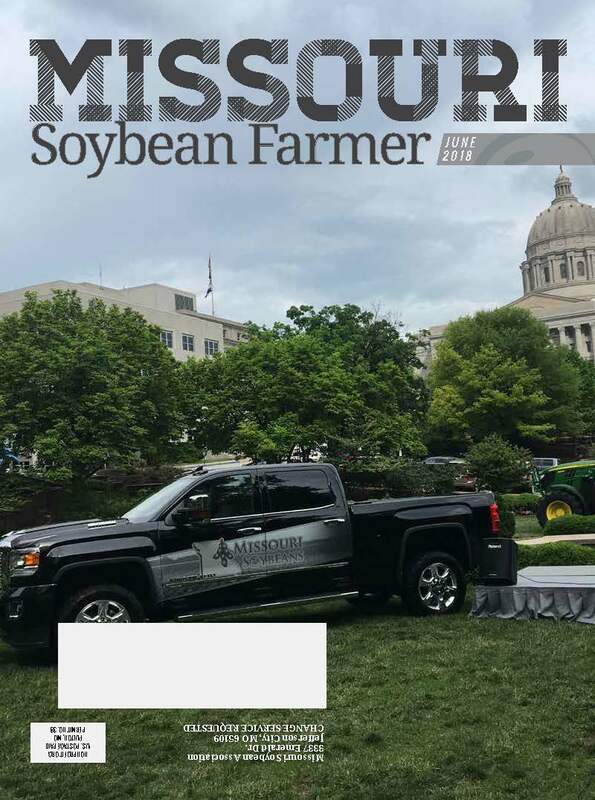 Missouri’s legislative session wrap up – including repayment of the debt to the Missouri Qualified Biodiesel Incentive Fund – is featured in the June issue of Missouri Soybean Farmer magazine. Readers will also find a look at soybean exports and the trade relationship with China and a feature on the challenges facing younger farmers looking to grow their operations. Check out the mobile-friendly, interactive online version of the magazine by clicking here. Prefer to download a PDF of the magazine? Click here.